Show you care with one of our many personalised gifts to mark the big day. All it takes are your photos to make it extra special. Who is your birthday gift for? 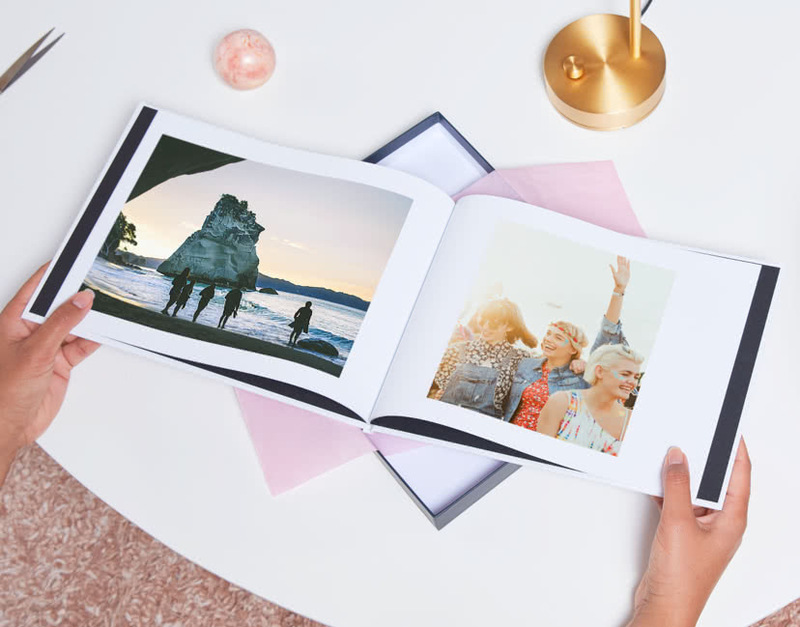 Photo Books for grandparents. Dedicated mugs for everyone in the family. Canvas Prints to show off your holidays. Take your pick. Upload photos from your phone - most smartphones take such great quality shots - and customise your gift with colours, text, filters. Swift, simple and secure – all the security you’d expect for worry-free shopping. With a choice of delivery options available, your gift can be with you in no time. We’ll help you turn your favourite moments into thoughtful, personalised gifts – whether it’s a big event, a little treat or ‘just because’.